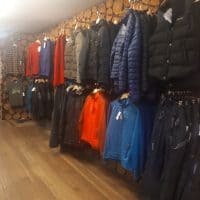 The Fjallakofinn downtown store is located in a beautiful old house nestled in between the taller buildings on Laugavegur just above the hill towards the City Center. 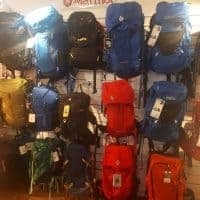 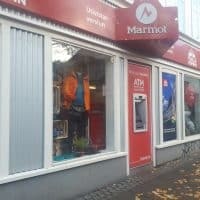 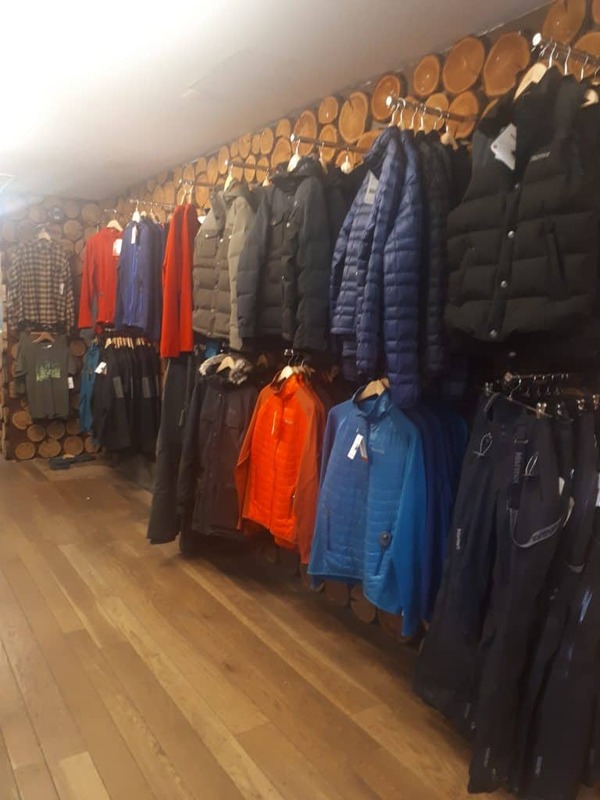 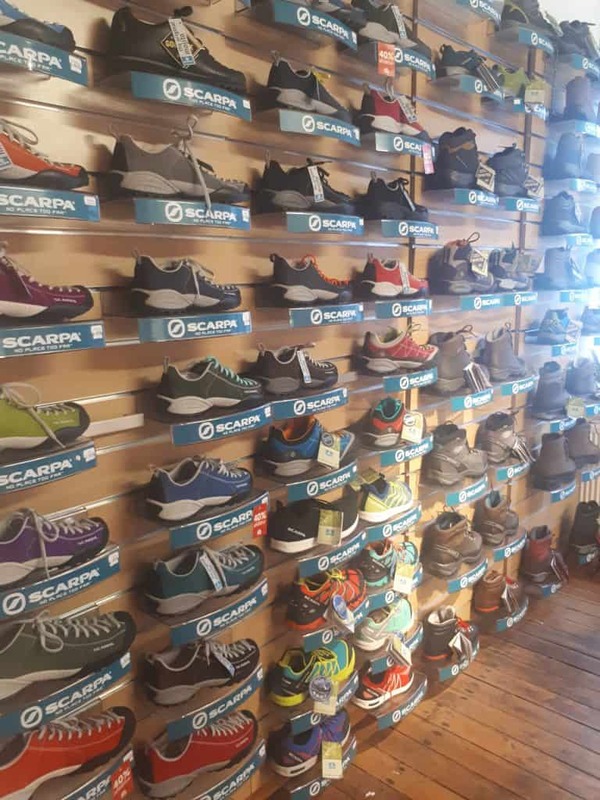 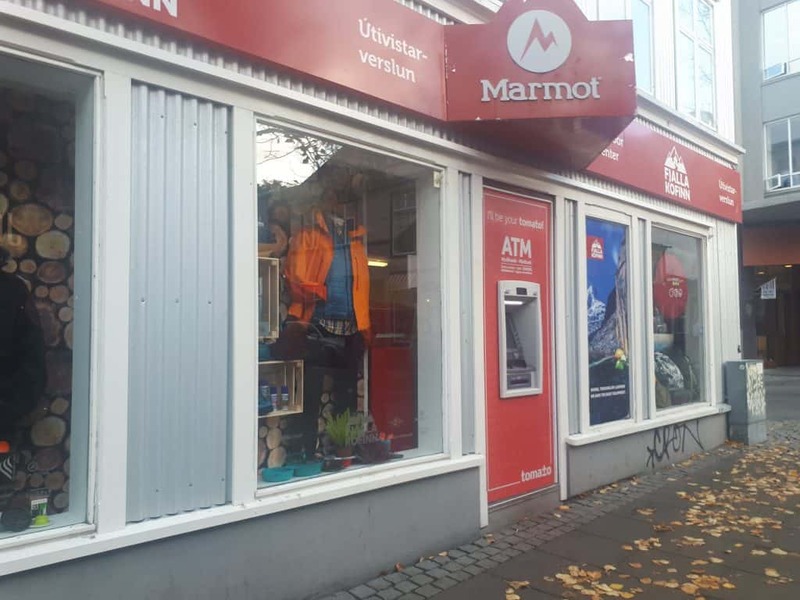 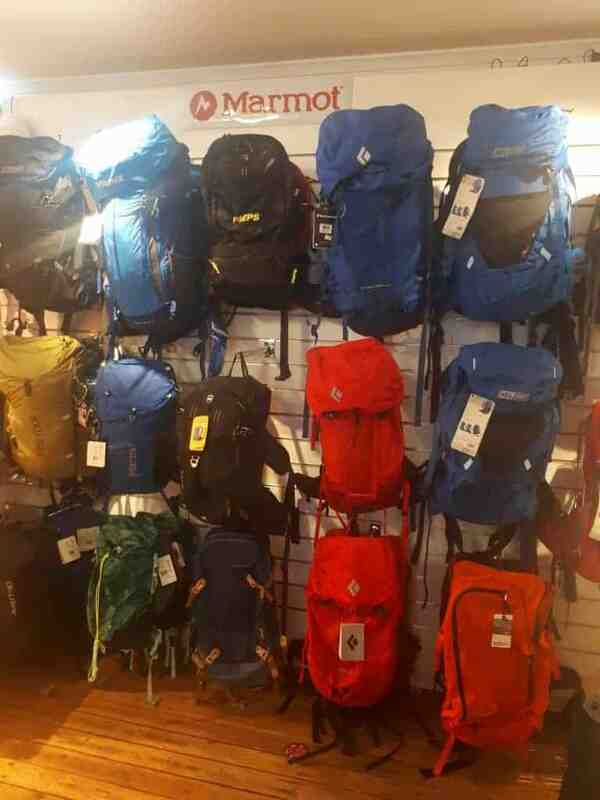 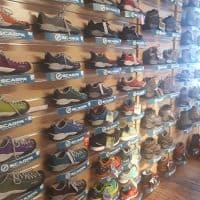 A small location packed to the ceiling with a great selection of everything from all kinds of outdoors clothing to gas cylinders for all kinds of cooking stoves, dried food to swim clothing. 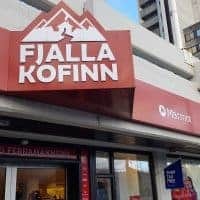 They basically stock whatever you need when you arrive to Iceland.